It's official... I'm back in the game. I've been on the forum for awhile, but sold my 05 LLY when I moved over to the Wet side of the state. Just picked up this clean 2012 Sierra Denali 3500HD SRW. It's exactly what I was looking for and I was picky! 92,000k miles on the Odometer. Interior is immaculate and it's optioned out. It was obviously very well cared for. Currently the only modification is a FASS Lift pump the PO installed. He had an '03 that lost the injectors and thought he could prolong the life of this vehicle with the lift pump install. Good to go. Let the mods begin. Looks good man congrats! Where you living? Down in the lovely Kelso/Longview area. 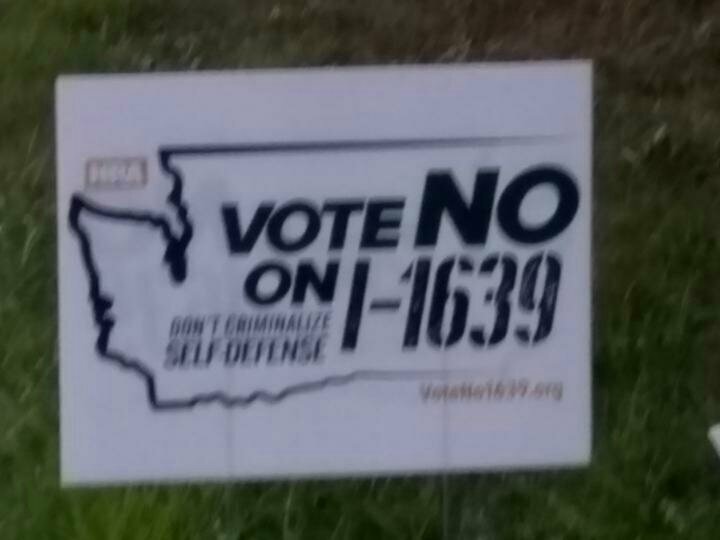 Everyone vote NO on I1639. Make sure you vote. Support the 2nd amendment. When seconds count the cops are minutes away. Last edited by duramaxsky; 10-14-2018 at 10:21 AM. I'm between Auburn and Black Diamond. Not too far from me. I am out past Ravensdale. Got all my stuff ordered for full delete, exhaust and high flow air. Trying to decide in the CP3 swap. Any insite? IÂ’ve got the Exergy MPROP system saver but starting to think I should just do the CP3 while IÂ’m in the valley. Or so I just run the system saver till the CP4 pops and do the swap then? Id do the cp3 conversion with a 10mil pump fro Scott up at SDP. I'm damn near convinced at this point. I don't have any plans to do a turbo upgrade for a bit, 10mm still suggested? I know the stroker pumps used to have a bit more reliability issues. Non-issue these days?